Hartland | Partners Real Estate Professionals, P.C. A quick view of the most influential metrics in Hartland. Hartland is a civil township in Livingston County, Michigan which was founded in 1836. The township is a suburb of the Detroit Metro Area. The township is known for its warm atmosphere and community spirit that encourages residents to interact with neighbors and friends. Unincorporated communities within the township include Hartland, Hallers Corner, and Parshallville. It is centrally located between Lansing, Detroit and Ann Arbor. The unofficial community motto is "Hartland: Friendly by Nature" and it is a somewhat racially and ethnically diverse township. English is the primary language both in the unincorporated community and in the township. The township is a peaceful one with quiet streets, shady lanes and low crime rates and a unique mix of small town charms conveniently near big city opportunities. The township spans 37.7 square miles and it a wealthy area compared to state and federal economic averages. Hartland has a mixed workforce and job market with both white collar and blue collar positions and workers. The 2010 population of Hamburg, Michigan was 14,063 and the population density was 388.9 people per square mile. Also, in 2010, the per capita income in the township was $32,488. Those employed outside of the home are often faced with daily commutes. Average commute times for residents of the township and community average about 35 minutes long. Public education for both the community and the township of Hartland is predominantly provided by the Hartland Consolidated School District. Schools in the township include, but are not limited to Hartland High School, Hartland Farms Intermediate, Village Elementary and Hartland Middle School. Hartland is home to a number of annual events the foster community pride and closeness like Heartland Heritage Day, the Hartland Memorial Day Parade the seasonal Farmers Market and more. The community is also home to a number of historic buildings/homes including the Victorian styled structure that houses the Florence B. Dearing Museum. The structure was built in 1891 and is a jewel of the community. 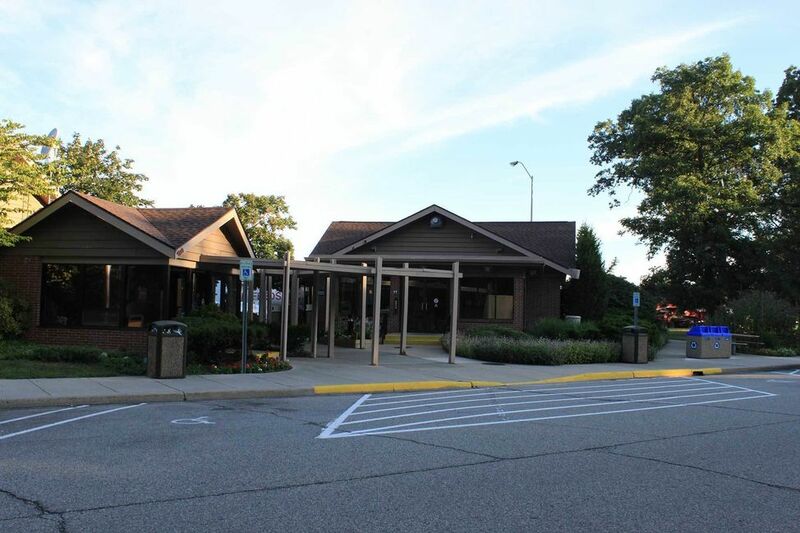 Hartland has wonderful parks for example, Hartland Heritage Park, which features a variety of sports courts and fields and Hartland Settlers Park, which features 100 acres of wooded areas, walking paths, ponds and more. In addition, there is Wineganner Field and Spranger Field which feature amenities like ball fields, restrooms, concession stands and more. It is a cozy and peaceful community blessed with good schools and low crime rates. Homes for sale are predominantly traditional single family structures of the middle class or higher variety. Other real estate options include apartments, houses and other rental properties. More rarely there are lease properties such as townhomes and condominiums. To begin the search for the home of your dreams in beautiful Hartland, Michigan, call local real estate agent (insert name here) at (insert number here) today. View our selection of available properties in the Hartland area. Check out the latest demographic information available for Hartland. Browse through the top rated businesses in the most popular categories Hartland has to offer.